Late sixteenth-century musicians and poets spent much time attemtping to re-make contemporary culture in the image of the Ancients: the intellectual-sounding chitarrone was one of the more unlikely fruits of this movement. But with its long second neck and eccentric tuning it soon acquired a reputation for comedy, and was nicknamed tiorba,(an old man’s hurdy gurdy), and in England, ‘theorbo’. Player-composers explored experimental harmonies and flowing tunes underpinned by its deep bass strings. Today’s composers are taking the instrument into new imaginative terrain, exploring its twin identities. This programme features the UK première of Nico Muhly’s Berceuse, written for Liz Kenny in November 2018. 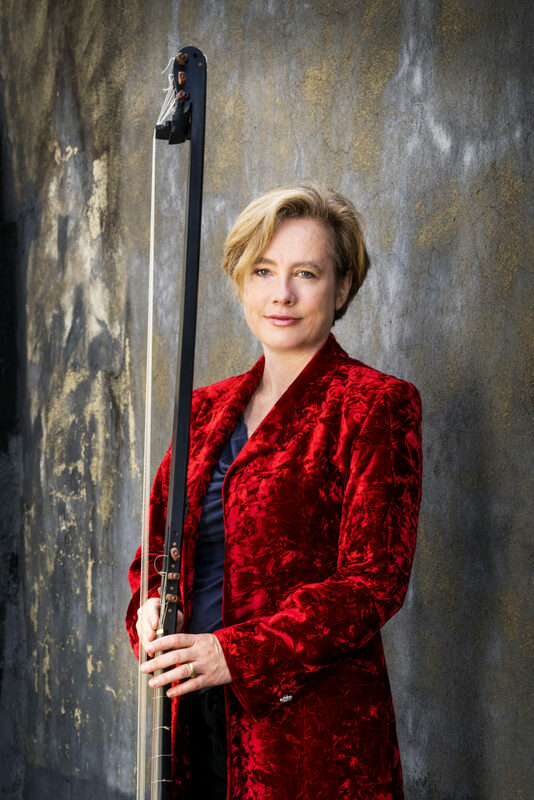 Elizabeth Kenny is one of Europe’s leading lutenists, her playing described as ‘incandescent’ (Music and Vision), ‘radical’ (The Independent) and ‘indecently beautiful’ (Toronto Post). 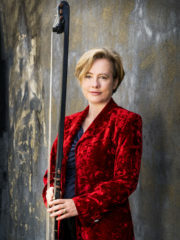 She is also Director of Performance at the University of Oxford and a Professor of Lute at the Royal Academy of Music.